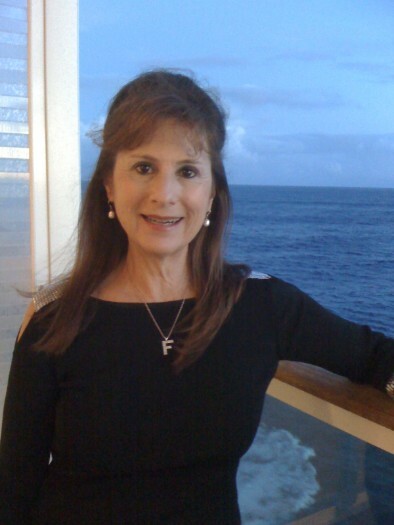 Ellyn Goldstein, LCSW will help you with the stressful issues in your life. With the philosophy that people are capable of changing, Ellyn works with her clients to reach their desired goals. Therapy is a collaborative effort – we will work together to achieve your goals. Ellyn takes most insurances and is on most major insurance panels and for self pay and out of town clients she will do email or phone sessions. Ellyn is an Atlanta native and currently lives in the Smyrna area. She is married with one daugther and one granddaugther. When she is not working her hobbies include spending time with my family,exercise, baking and gardening. I invite you to learn more about my practice and I look forward to hearing from you. I do not prescribe or dispense medications, but if that is needed, I can assist with appropriate referrals. I will return all calls and emails as soon as possible.